Tyre review data from 10 tyre reviews averaging 78% over 230,344 miles driven. Sorry, we don't currently have any questions and answers for the Cooper Discoverer AT3. Why not submit a question to our tyre experts using the form below! Hi,after the two previous sets of coopers at they were very quiet on my older model toyota and 1999 pajero,but now at 62,000 and will know doubt do 90,000 plus, on my 2011 monocoque pajero diesel they now since being recently rotatated,balanced and wheel aligned which i do every 10,000 any way now sound like full winter treads on the pajero,so noisy you would think you had the wrong set of tyres put back on your vehicle. Have you driven on the Cooper Discoverer AT3 tyre? 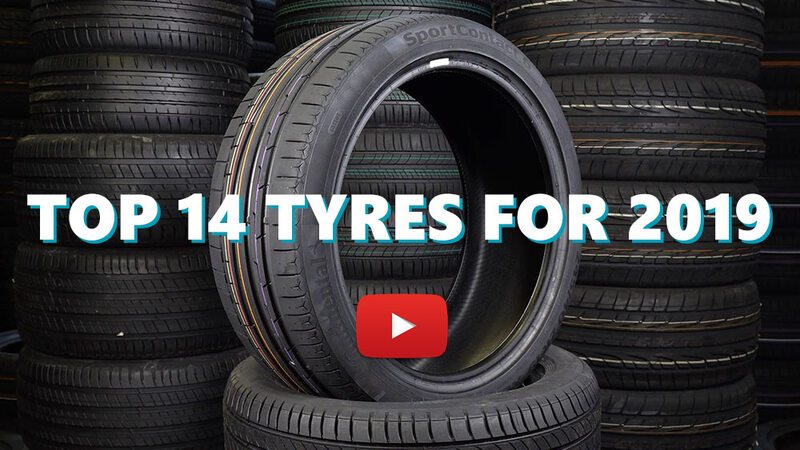 Please help millions of other drivers make an informed tyre choice and pick the correct tyres for their car by submitting your review of the Discoverer AT3. When bought I saw no rim protecting was there, but many haven't. As long as quite new, all OK. Good grip on rocks, trails, mud and snow. When some 4mm left, you start to feel the road's inclinations, etc. When they are at the advised tyre pressure, they still look and feel like far too soft. Now 117,000 kms done and that's great. Two of the four need replacement. Only if they are competitive in price I would buy them again. I see all of this feedback relating to the tires in SoAfrica, but I live here in the US - New England. These tires rock in the winter. We had 9+ feet (3 meters) of snow in one month that I ran these tires, and I didn''t need to shovel in to my pickup to my home. Only tire I've had that was better here was Armstrong's Tru Trac. Unfortunately, Perelli bought them and discontinued the beast. Have the Coopers on my Land Cruiser 70 Series RKR, they work better than any other tyre I have tried.Excellent off road performance in the most adverse conditions in Pakistan deserts and mountains. 20,000 KM and going strong. Bought set of 4 for my Pajero and done 20k km with them. They great for normal high way driving. Totally disappointed in their strength, durability and build quality, picked up 2 tiny pin hole leaks on the side wall, south African bush is tough.